A chemical solution is applied to the skin to accelerate the skin’s natural exfoliation in a controlled way, so that new skin can grow in its place. Reduce fine lines under the eyes. Improves the appearance of wrinkles caused by sun damage and premature skin ageing. Reduces the visibiity of age spot. Diinishes the appearance of dark patches and melasma. How are the facial medical peels applied? 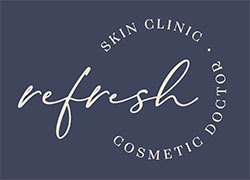 Your skin type and condition will be assessed and an appropriate peel will be chosen. Prior to the peel being applied, your skin will be thoroughly cleansed with a cleansing gel followed by a light exfoliation. The peel is then applied. 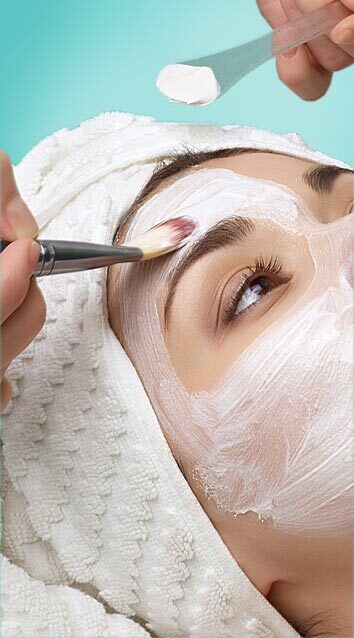 The duration of the peel depends on the peel used but it is usually left on your skin from 1 -10 minutes. After this time it is wiped off with cool water and rinsed until the tingling stops. Will the medical peel hurt? No, but you may feel a tingly heat radiating from your skin. How to optimise peel effectiveness. Prepare the skin 15 days before the first treatment. Restore and protect the skin after each peel. Stimulate the skin and boost the efficacy of the in-clinic treatment.